Information about learning an English Accent and softening accents. It’s been great this year having a number of English accent students rejoin SpeechSchool.TV. 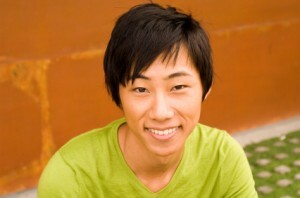 In particular, their speech assessments show they have reached an excellent level of spoken English. Their previous training put them in good stead. Now they’re looking to polish a few areas and refresh the course, sometimes after four or five years. English accent training requires ongoing exposure and practice. 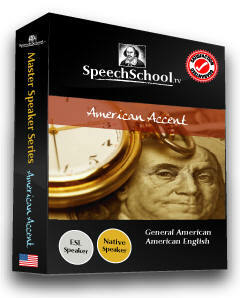 This enables you to tune your speech to the Standard English accent and neutralize or reduce your own accent. SpeechSchool.TV has the leading English accent course which is taken by students from all around the world. The course works by training students in all 50 sounds of the Standard English accent and then providing ongoing exposure, practice and training in real world situations. Students can download the recordings and listen in their own time, practicing their speech. Some students want to achieve a complete and neutral English accent like Prince William, whereas other students simply want to reduce their own foreign accent. Accent reduction can be useful since it helps students be better understood, no matter their language background. 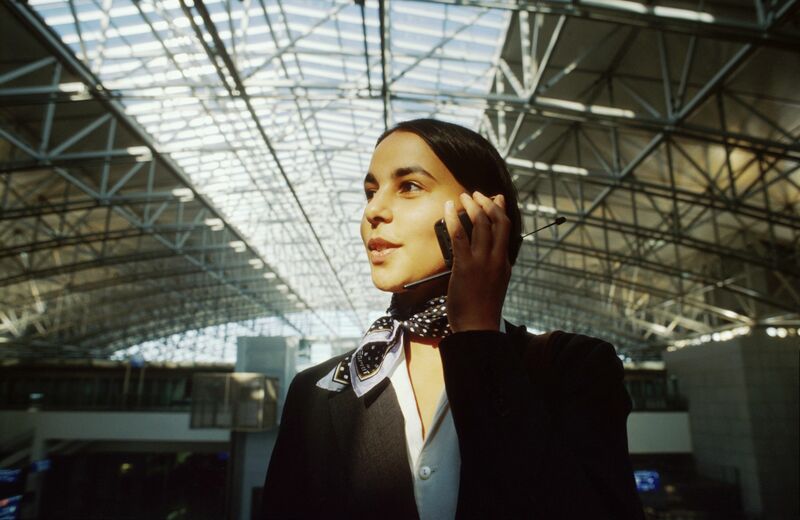 The course is also popular in the United States, with students from a variety of Asian, Indian, Hispanic and African backgrounds wanting to soften their accent. By learning Standard English speech, they’re able to reduce their accent and develop a clear mode of speaking which is effective and well regarded in America today. 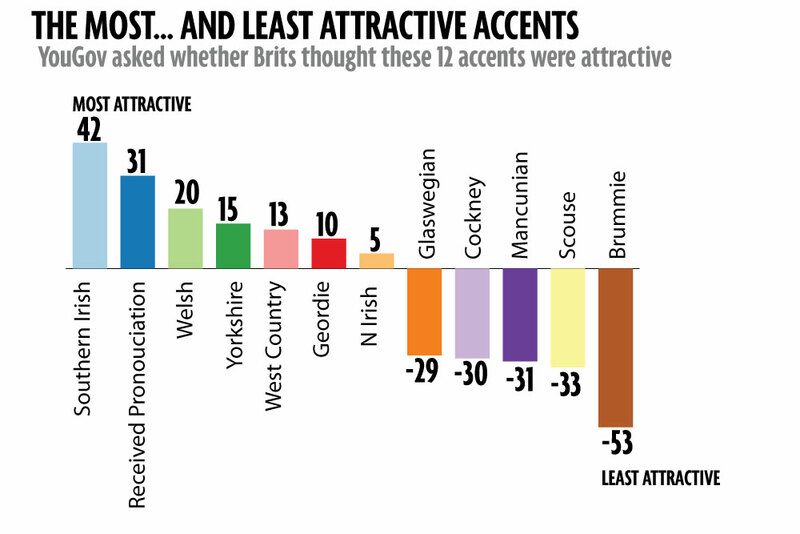 In 2014 the Mirror reported on a YouGov Poll of the most attractive accents in Britain. 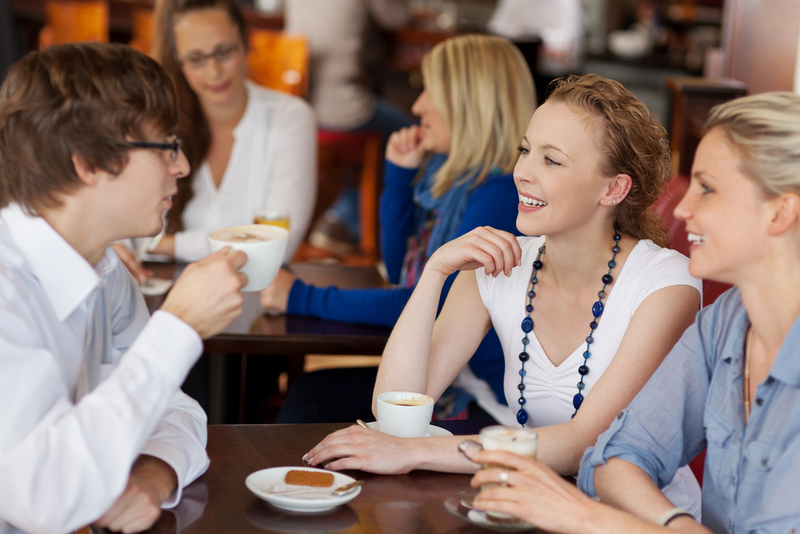 It has been estimated that in Britain alone there are more than 24 different regional accents. One of the reasons for this, is that until the 1930s, mass transport was limited. The population were more confined to regional areas where they developed their own accents. For the new learner of the English language or the second language speaker, the key question to ask when undertaking online accent or speech training, is which accent is best to learn? Should I learn British accent or American? Second language speakers of English are generally taught in two strands; either British English, based on Received Pronunciation (RP) or General American, based on American English. Let’s examine British English based on RP first. RP emerged almost eighty years ago as a standard model of English speech, without specific regional dialect. It was mostly based on a Home Counties accent, whereby there was minimal regional accent. In larger more populous areas it is also logical that particular regional flavours or dialects will become less popular as a wider range of people work, interact together and need to be understood. Examining the British RP based accent phonetically we find that it has 50 unique phonetic sounds and provides the most complete ‘standard’ of the English language. Like the United Kingdom, the United States also has many regional dialects of English, including Southern, New York and Californian, for example. However the accent that appears most neutral and is used on the major nationwide TV news networks is based on the Mid West accent and is descriptively termed ‘General American’. Phonetically, the General American accent has 44 unique phonetic sounds. In this way it does not have as wider range as British RP. However the real question for learners of English, is which accent is best received on both sides of the Atlantic? As we’ve seen in the YouGov Poll, Received Pronunciation is the second most attractive accent in the UK, falling only behind Southern Irish, which is phonetically closer to the American Accent. However surveys in the United States show that British RP is perceived to be more attractive and sophisticated than local American accents. 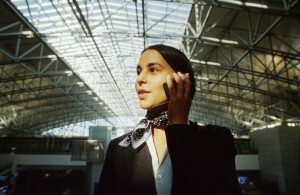 Further, the accent, due to its focus on absolute clarity, can be easily understood in the US. For this reason, SpeechSchool.TV teaches the British RP based accent, although the training is modified to provide International RP. This aims to provide the clearest most neutral form of English speech training. It is suitable for learners and speakers of English worldwide. Elocution lessons used to be most popular with native English speakers. 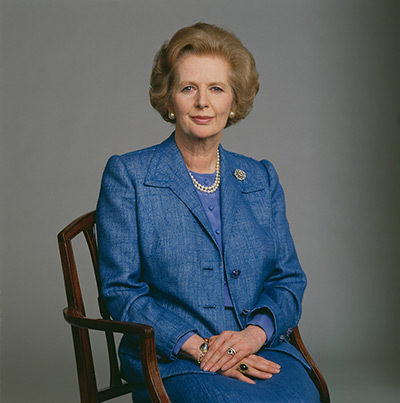 The late Margaret Thatcher was one such beneficiary of elocution lessons. Nowadays, learners of speech pronunciation are just as likely to come from other languages seeking accent training. Go back thirty years or more and elocution lessons were popularly taught in schools and through private classes to help native English speakers speak the language better. Elocution focused on training learners to speak with the clearest possible pronunciation. Often it was seen as a way to change speech toward a more upscale or powerful sounding tone. Either way, many prominent people have used elocution training to develop strong speaking voices. (Margaret Thatcher, Samuel L. Jackson, Cate Blanchett and Vanessa Redgrave to name a few). According to SpeechSchool.TV (the leading speech training site on the internet) elocution students today are just as likely to come from other languages seeking accent training as they are native speakers wanting elocution lessons. While elocution and accent training have different types of focus, the subject material taught is much the same. Elocution focuses on teaching clear, pronunciation in a neutral accent covering all sounds in the language. Accent training comes from the point of view that to learn clear spoken English, the learner must do so by adjusting their accent to the clearest and most neutral form of English. It is not easy for students to improve English accent. The old art of elocution is thus being transformed to work with second language learners coming from a wide variety of different accents. The focus is not to remove a native accent completely but rather to give the speaker clear and neutral pronunciation that will put them in good stead to speak English well wherever they travel in the world. SpeechSchool reports that about 70% of their students in their highly popular English Accent program come to English from another language. 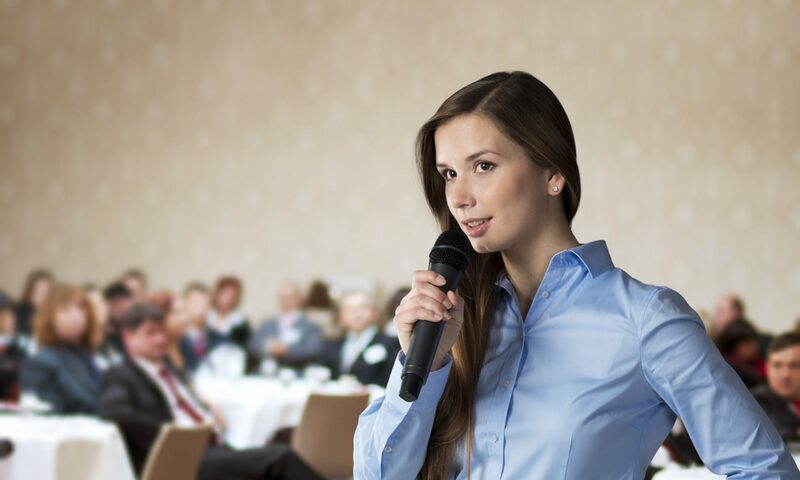 Their focus is on acquiring a Standard English accent to make their own speech clearer. However still 30% are native speakers and there focus is more on elocution, learning to speak the language more clearly or in some cases resolving a speech impediment such as mumbling or stuttering. More information on the elocution and accent training program from SpeechSchool can be found on the accent training course page.